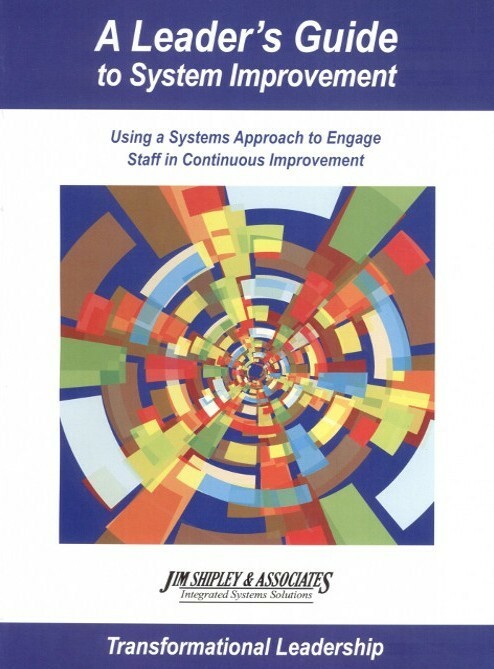 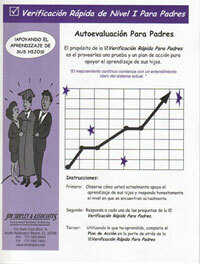 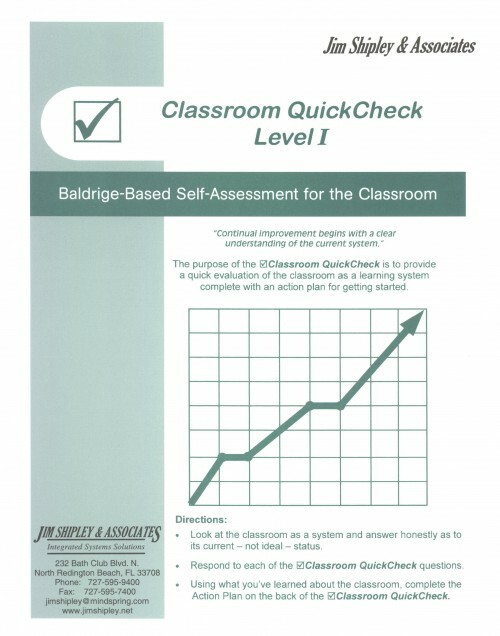 Provides an in-depth examination of 20 Baldrige-based performance indicators. 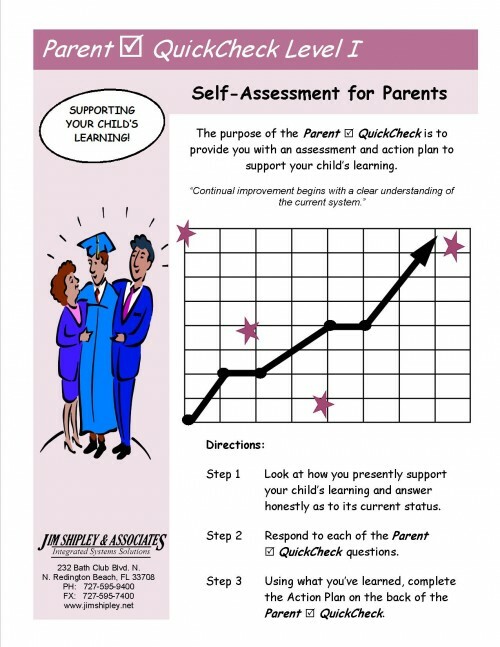 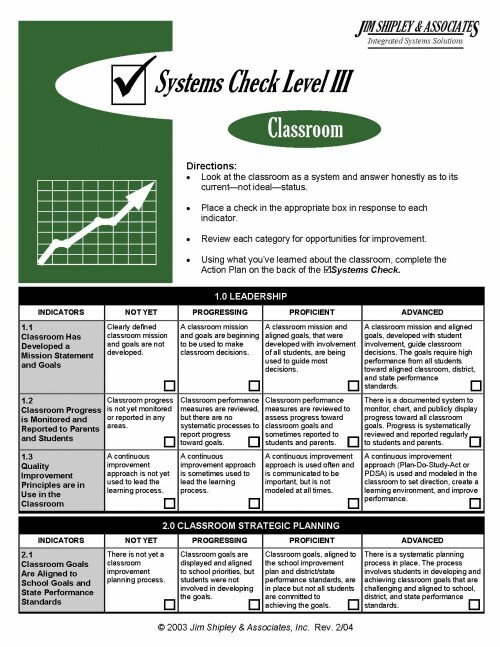 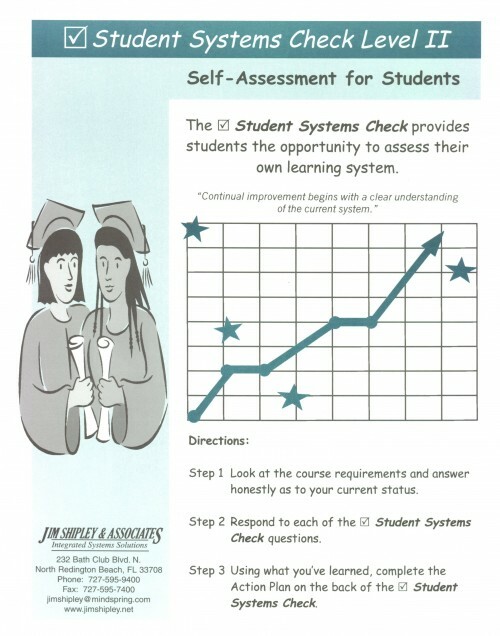 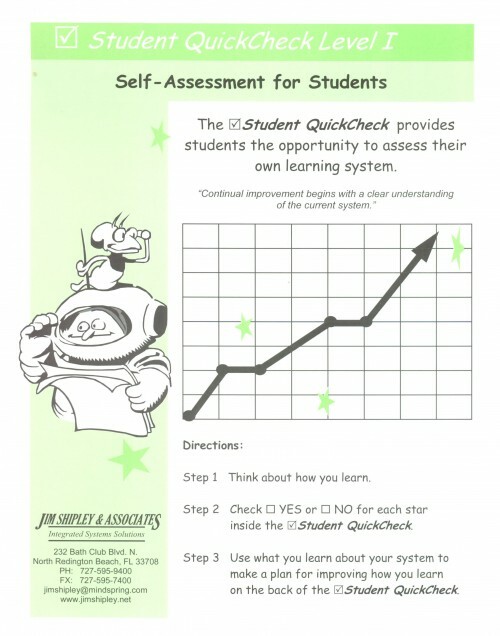 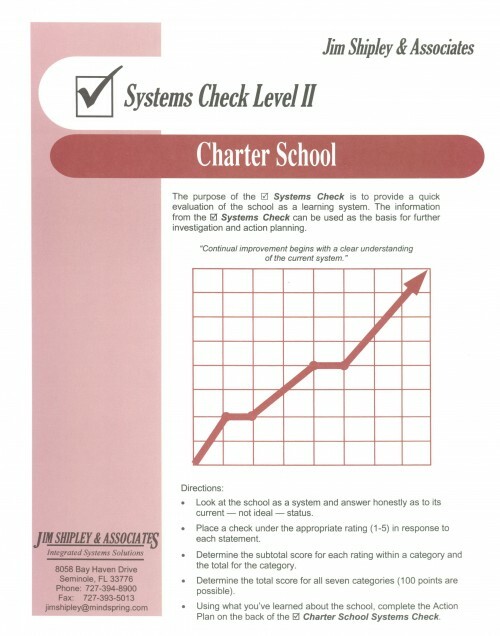 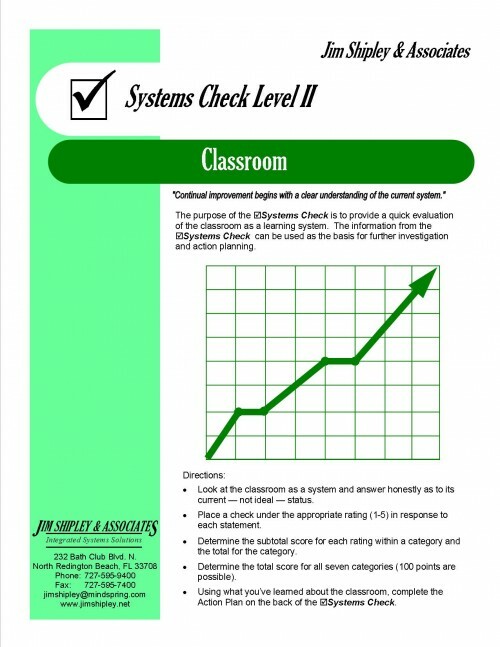 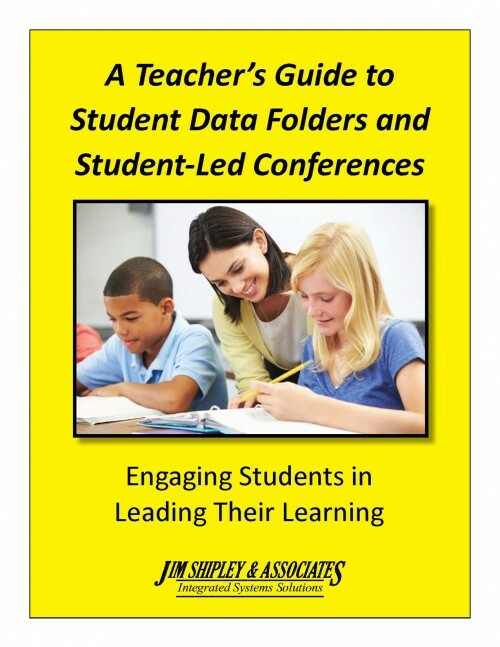 Completion of these assessment tools reveal detailed information about the existing system capabilities, as well as strengths and opportunities, for working more efficiently and effectively within your classroom, school, district or work team. 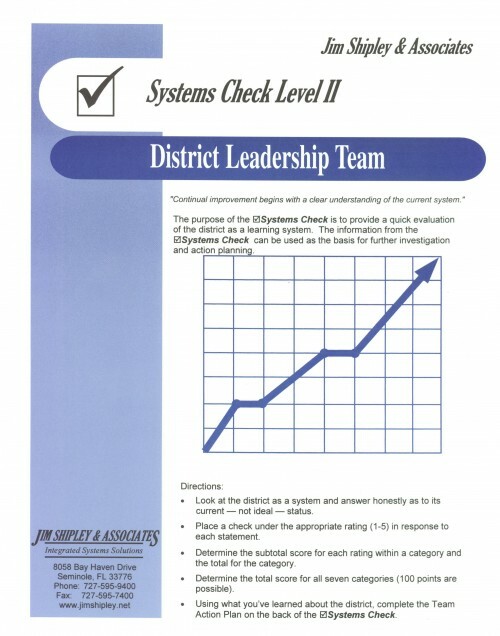 Results from this self-evaluation will help improvement teams monitor progress and action plan strategies for continued improvement. 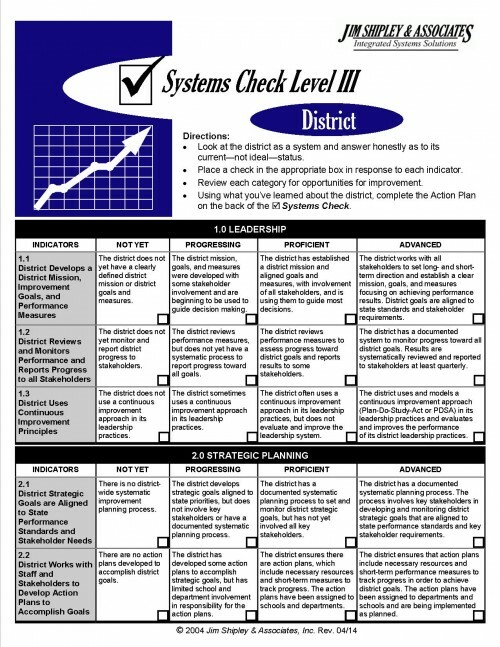 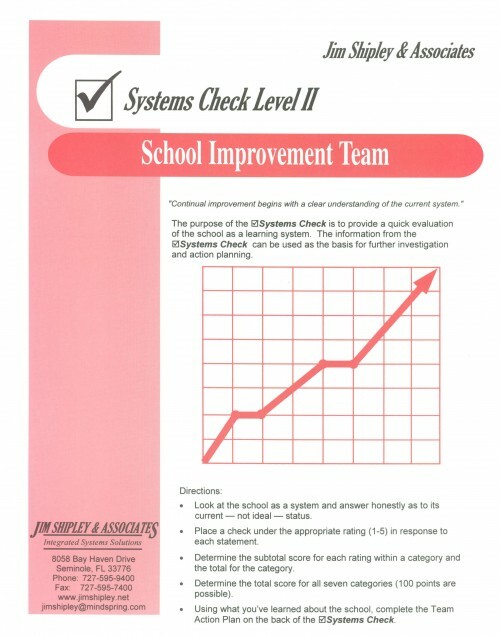 Provides an advanced evalution tool that can be used to compare district, department, school or classroom performance against a set of high-performance criteria. 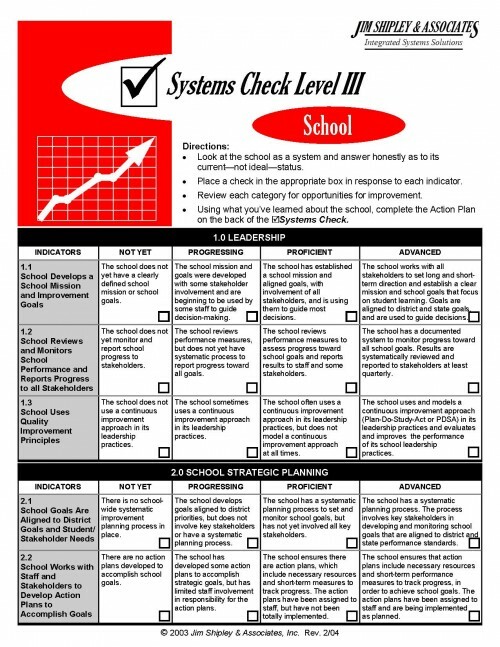 This rubric describes the actions to be taken to progress from “not yet” demonstrating proficiency to actions seen in “highly advanced” education systems.